Build your own home in paradise! 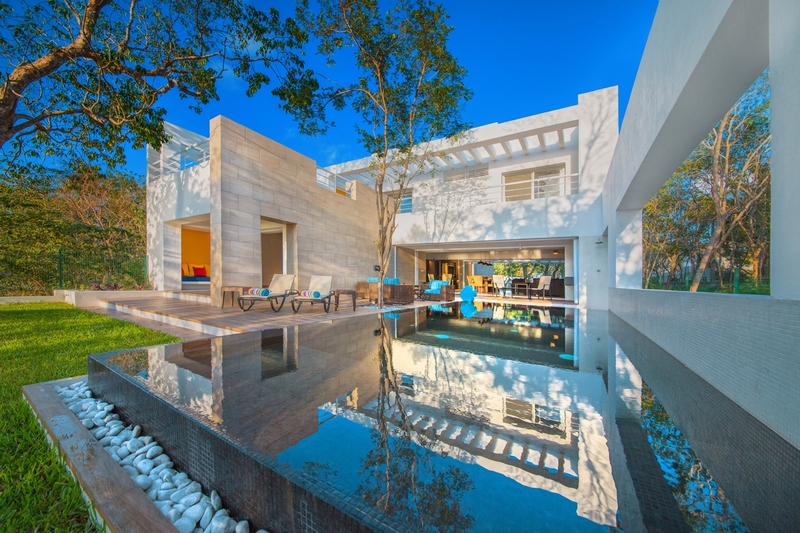 Today I AM living in my dream home built by Cedral Homes and THAT is the reason how I started selling Real Estate in Cozumel OVER 14 years ago. 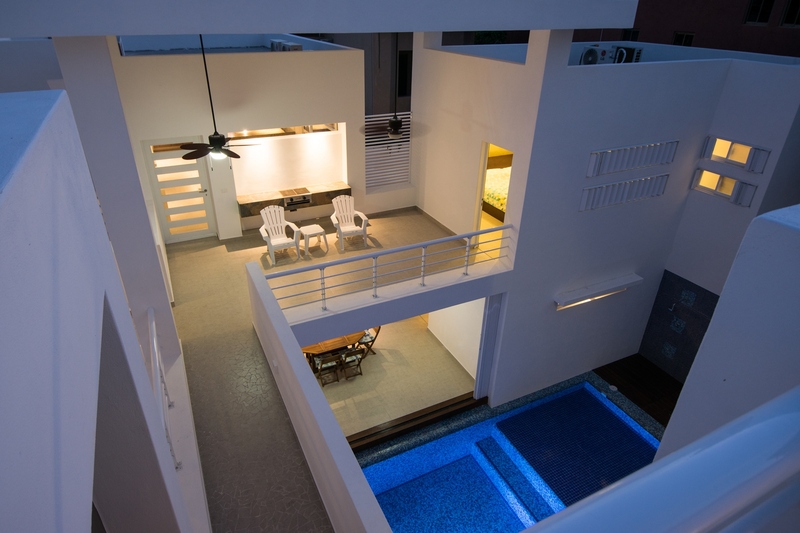 I loved the whole building process and I love helping my clients designing their own dream homes in Cozumel. It is the BIGGEST honor to be witness in the proces of designing fantastic design homes and make dreams ACTUALLY come true! 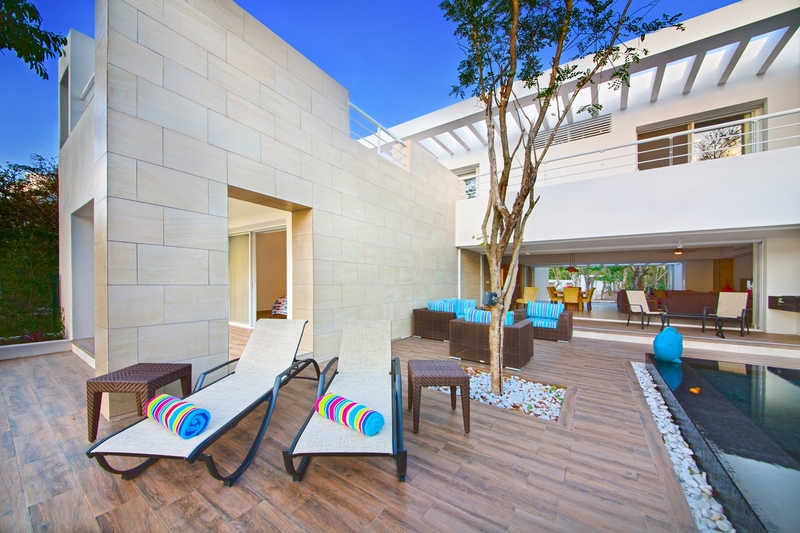 Cedral Homes is a Cozumel based firm that has over 200 delivered projects in Cozumel, Playa del Carmen, Puerto Morelos an Cancun starting in 1998. Cedral Homes services foreign customers seeking for a no-hassle process for either; custom developing property or purchasing newly-built-ready-to -move-in real estate. In 2003, Cedral Homes broadened its services by evolving into a Residential Developer, by means of searching and acquiring the ultimate resort locations and developing them into fully functional residential complexes ready to be lived in. Cedral Homes initially marketed its deveopments through established and reputable Real Estate agencies. Shortly thereafter, Cedral Homes evolved into a Real Estate Agency (Cedral Caribe Realtors®) and started to directly market its residential developments by offering professional real estate services directly to our customers as well as co-brokering with third party real estate agents. I am proud to be part of this team of professionals! … is Cedral only a residential developer (construction company) ? …. Is Cedral a Real Estate Agency ? Real Estate Cozumel : Did you know that the next BEST thing to buying a home in Cozumel is creating a design Cedral signature house. Beyond expectations?………. that is is our NORMAL standard at Cedral. 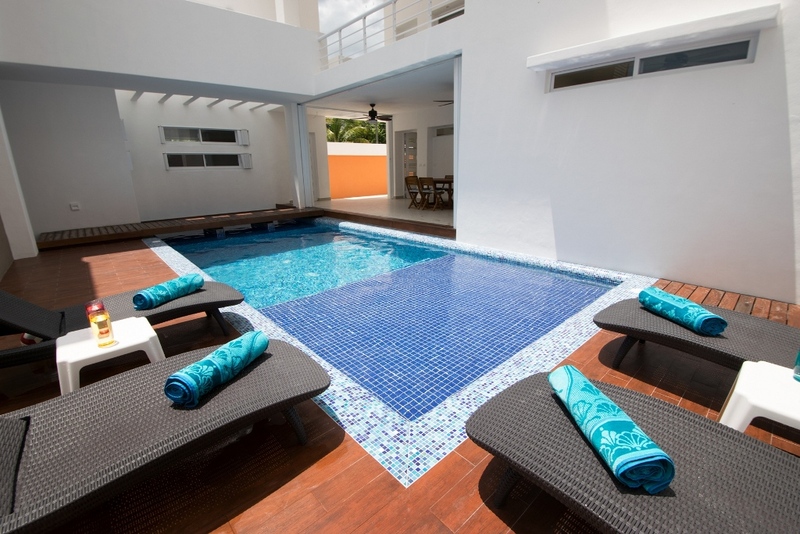 We can build YOUR dream home in paradise and customize ALL your personal touches. Just let me show you the examples that we have created over many the years all over our beautiful island! A great new rental property for YOU to rent today! Have a look at the rental details by clicking on this link! This is a UNIQUE property for YOU to rent today! Located VERY convenient in town at walking distance from many restaurants and stores. Have a look at the rental details by clicking on this link! A great 3 bedroom / 3.5 bathroom rental property for YOU to rent today! 3 in one house just built to rent out! Now currently resold in 2019 for a new owner to live in permanently! I will miss that villa! It’s nice when I have days off to go home and relax and literally take the weight off my shoulders and enjoy the simple things – this home has been built to love and live your life!